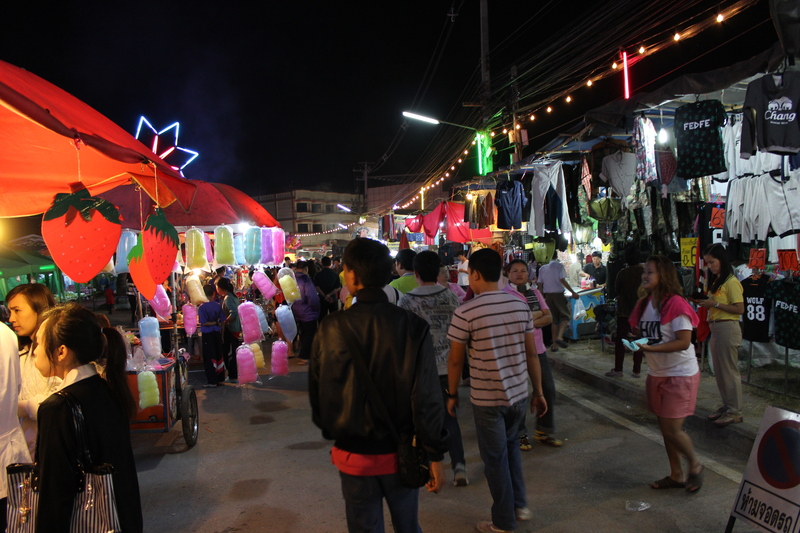 Merry Christmas and happy holidays from Thailand! This week has been a breath of fresh air, as there are midterm exams at school and there has been little to do, with early days all week. 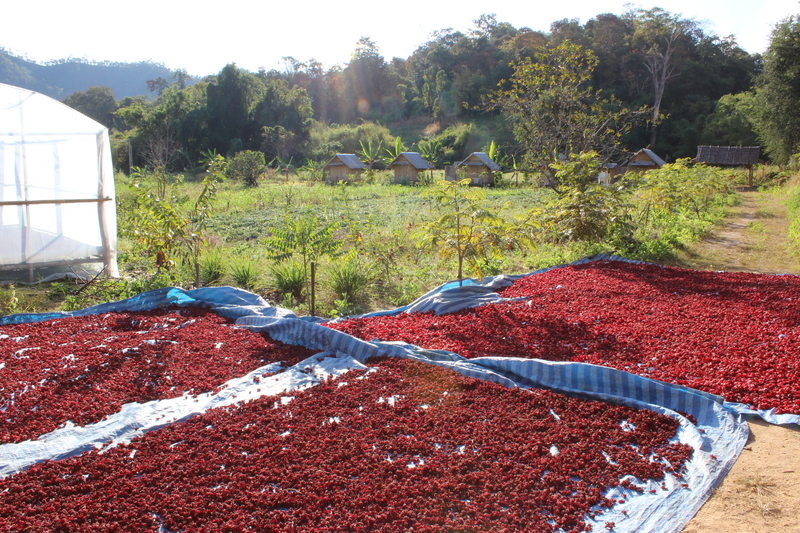 Many days as of late (before this week), I have found myself weary, tired and exhausted. Speaking over the noise with a raised voice to a classroom of 25-40 students, some or many of whom may not care or pay attention, makes for one of the most draining jobs I have ever had (on certain days at least). But there are those classes that are quite well behaved and attentive, which helps maintain balance, and allows for a breath. It is sometimes a great challenge to engage students and present a good lesson. It takes surrender to disallow those classes that simply go terrible to become accumulated weight. Some days it takes a conscious effort to push aside anxiety and stress towards the upcoming day, and to allow myself to rest, wait, listen, and pray. Some days are a fog, some days are exciting, some days are mundane, and some days are adventurous. For the most part, my tendency is to shy away from situations, contexts and circumstances where I may be uncomfortable and in unfamiliar territory. 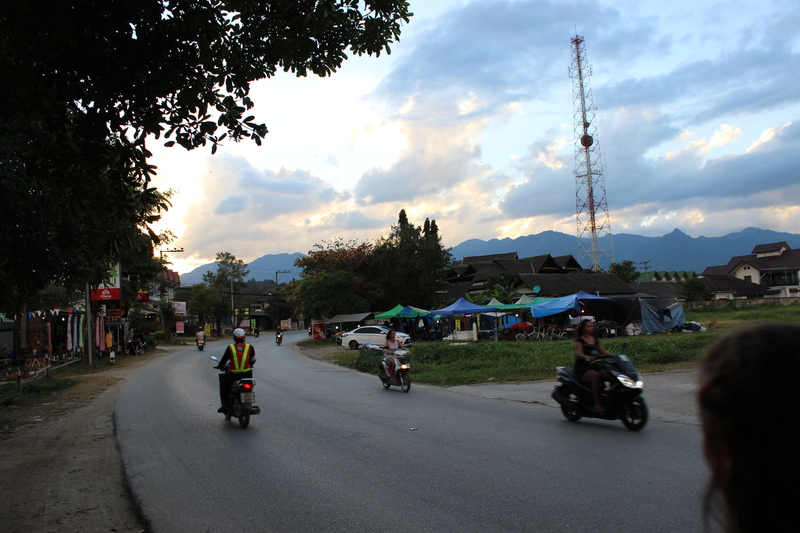 I am currently teaching English as a second language in Phayao, Thailand. 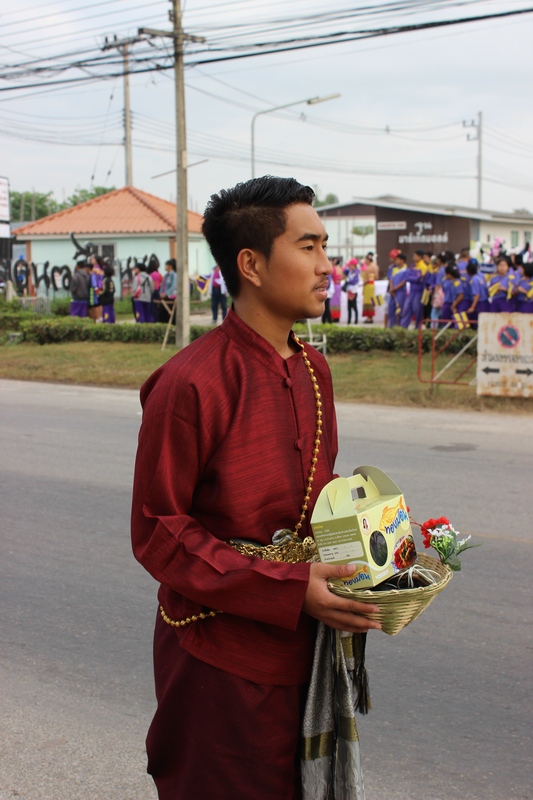 In coming to Thailand, I committed to something completely foreign (literally) when I decided to complete a TESOL course and take a job as an English teacher at a Thai Secondary School (called “Mathayom” in Thai, the equivalent of Middle School and High School). Each week, I’m teaching communicative English for 23 class periods to around 700 students, give or take. When I started, I was overwhelmed, sometimes anxious, uncomfortable, and in unfamiliar territory, submerged in many of the situations and emotions I often try to avert. It didn’t always feel good, and sometimes it still doesn’t. But in leaving the comforts of home, I knew I needed to do something that would challenge me and cause growth, maturity, and character development in ways that would not occur in a familiar place. 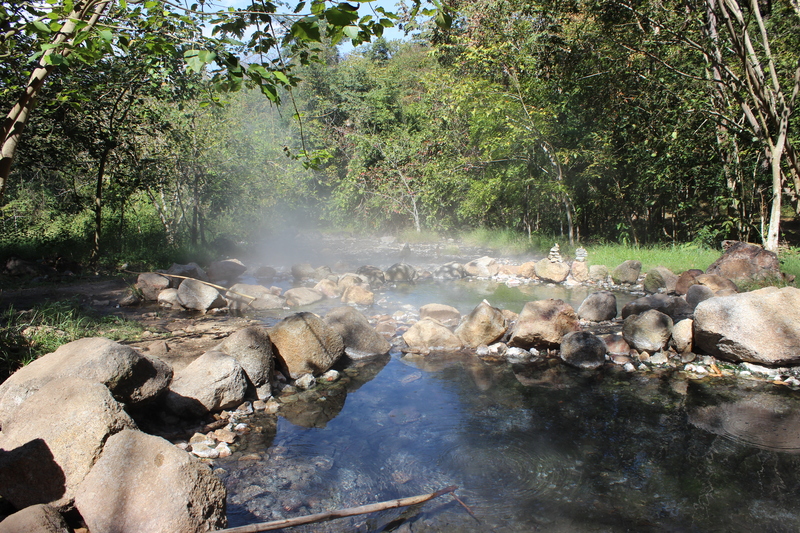 I needed to “buck” my tendency to go downstream and take the path of least resistance. 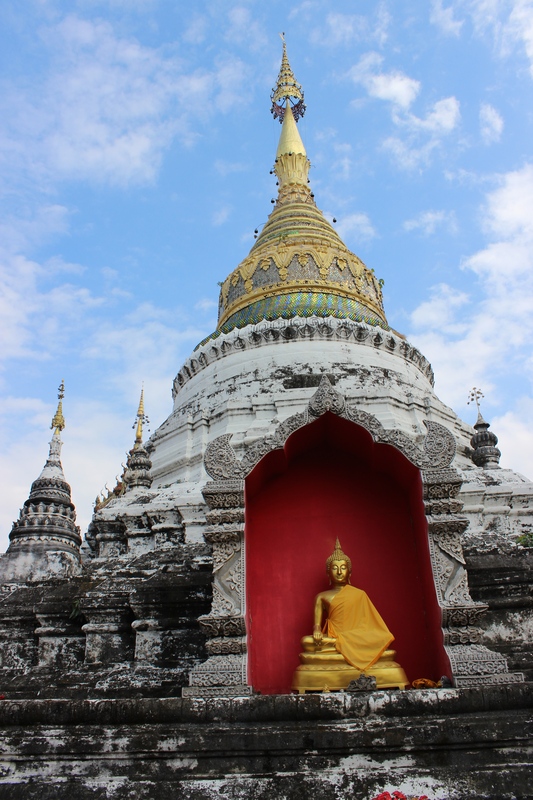 I needed to be more than a “backpacker” and invest myself into something, somewhere, not letting myself off the hook to simply do as I please. 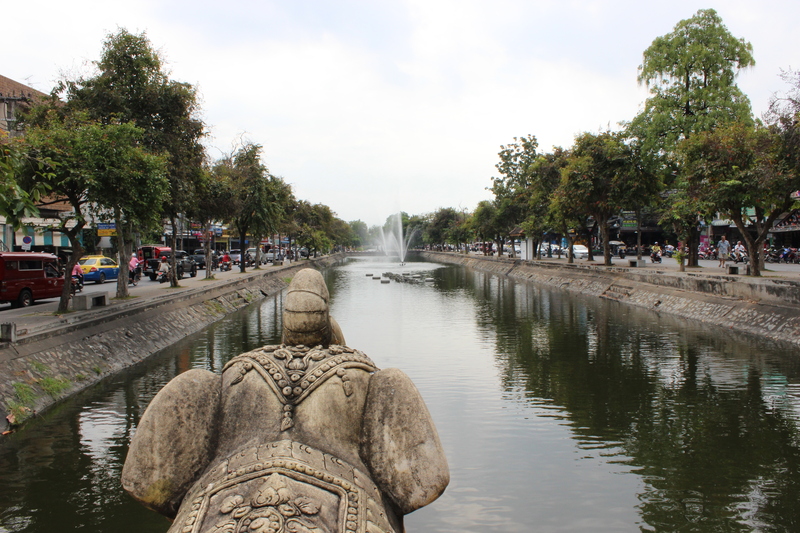 Travel and adventure are often quite easy, because they require little commitment. Commitment itself is difficult, because it requires something from us — faith, sacrifice, perseverance, selflessness, patience, and self-awareness. If I would have never put myself in this position, I would be missing all the present opportunities to grow in my experiences of joy, struggle, maturity, relapse, victory, wrestling, new friendships, loneliness, adventure, the mundane, faith and trust, doubt and uncertainty, and all the highs and lows that accompany this season abroad. I’m not a hero, I’m not a saint, I’m not special. I’m just attempting to make choices not according to comfort, security, and predictability, but according to growth, maturity, and commitment — all in faith. Everyday I’m tempted to lose sight of who I am, why I’m here, and why I’m doing what I’m doing, especially on those long, exhausting days. But those subtle yet deep reminders are always present in my spirit, awakening my heart to know again, and lifting my eyes to see again. Being strong is an illusion. We are all in a constant state of some weakness. As soon as we pretend we are not, we only deceive ourselves. So let us embrace our weakness, for it allows us to fall upon a lasting strength much greater than our own. Don’t tire, don’t lose sight, don’t lose hope, and even when growing weary, remain strong in the One; forge ahead, and live in the promise of what is not seen but will be known. 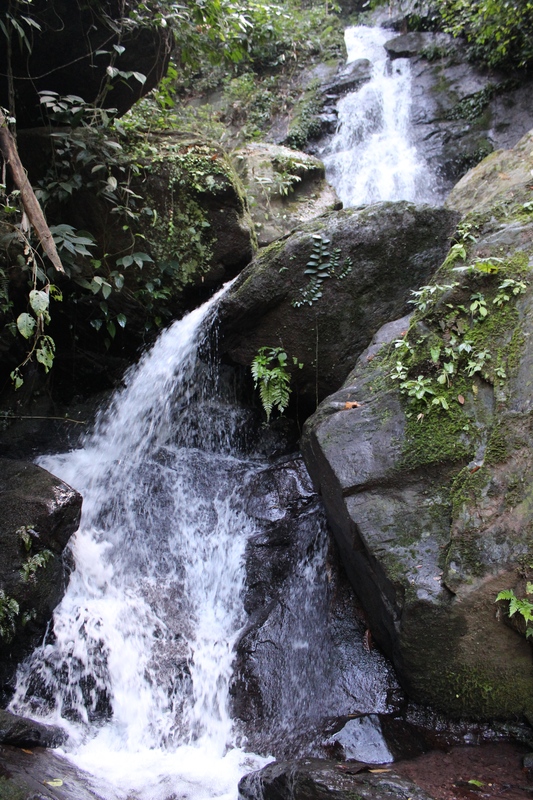 One of the levels of Champatong Waterfall in Doi Luang National Park, just a short drive away. 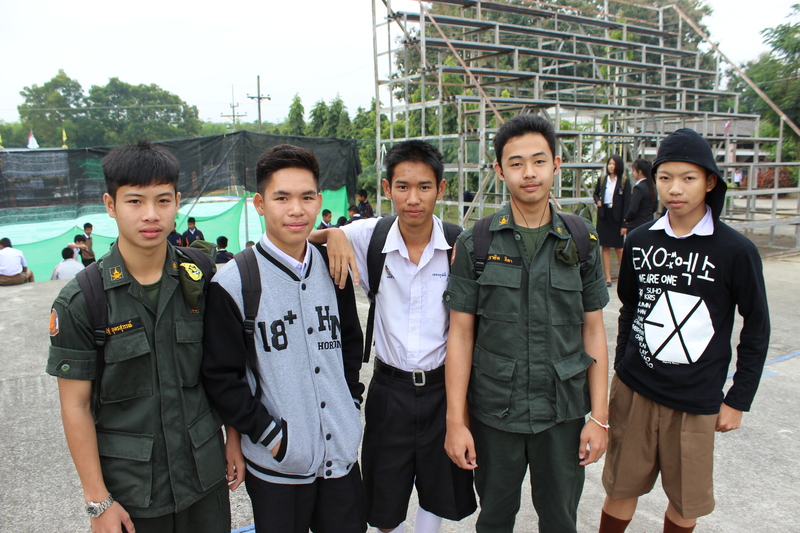 A few of my students at the King’s Birthday celebration. 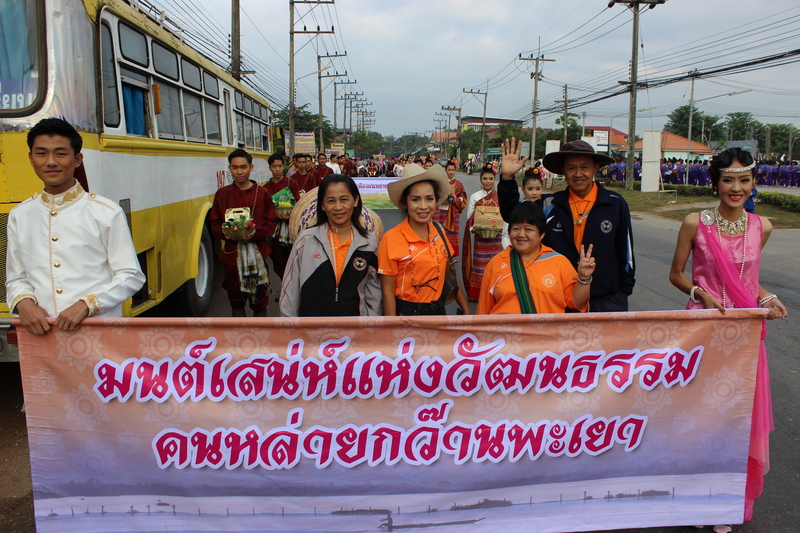 The King’s Birthday celebration. 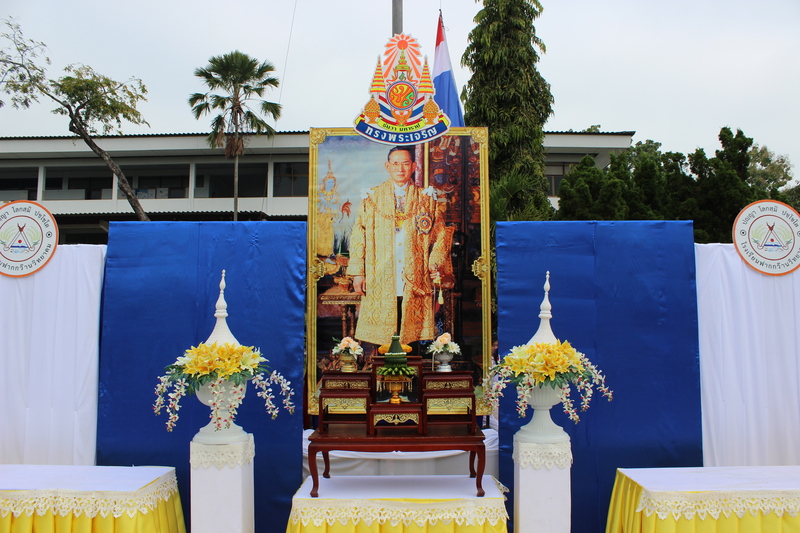 The King is a central figure in Thai life and culture, and his birthday is a holiday celebrated nation wide. 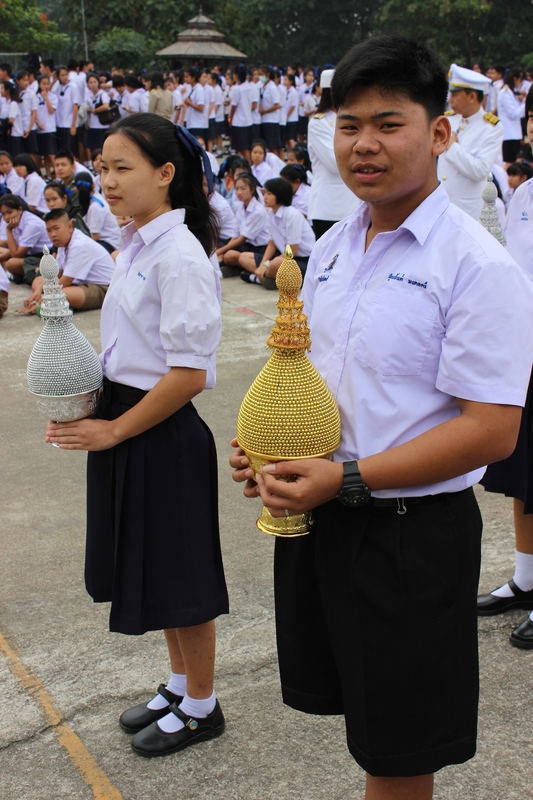 Students presented these “stupas” before the picture of the king as part of the ceremony honoring the King. 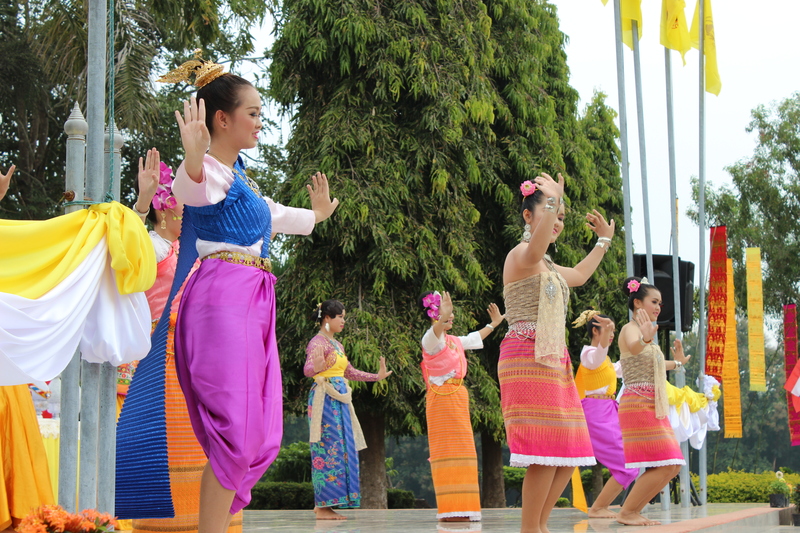 A “traditional” Thai dance performed at the King’s Birthday celebration. 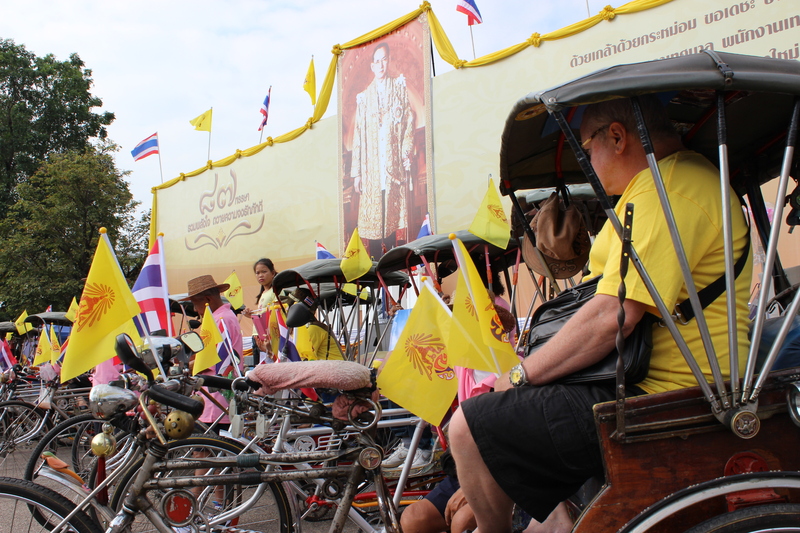 A large group celebrating the King’s Birthday in Chiang Mai. 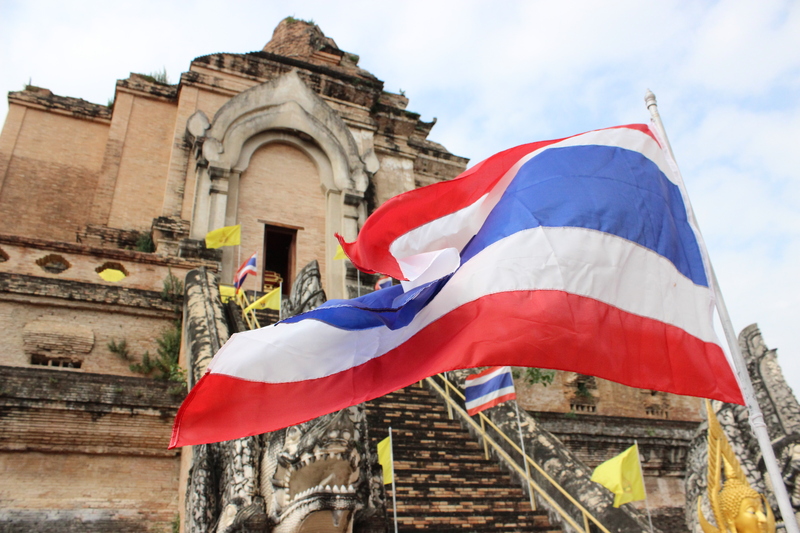 Yellow is the royal color of the King. 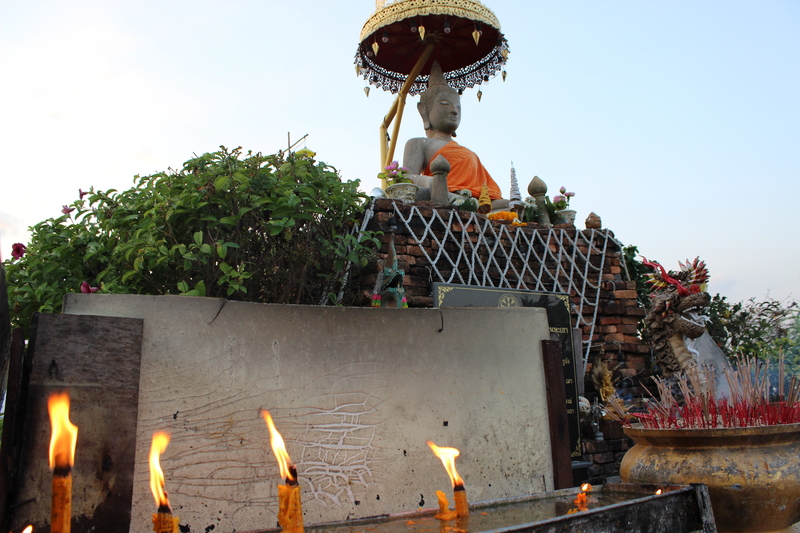 A monk’s blessing at a temple in Chiang Mai. 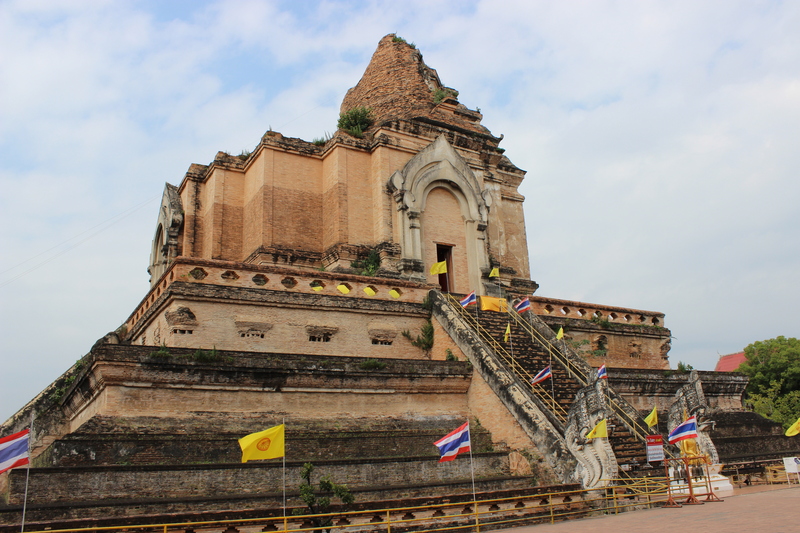 Wat Chedi Luang in Chiang Mai, dating back to the 14th century. 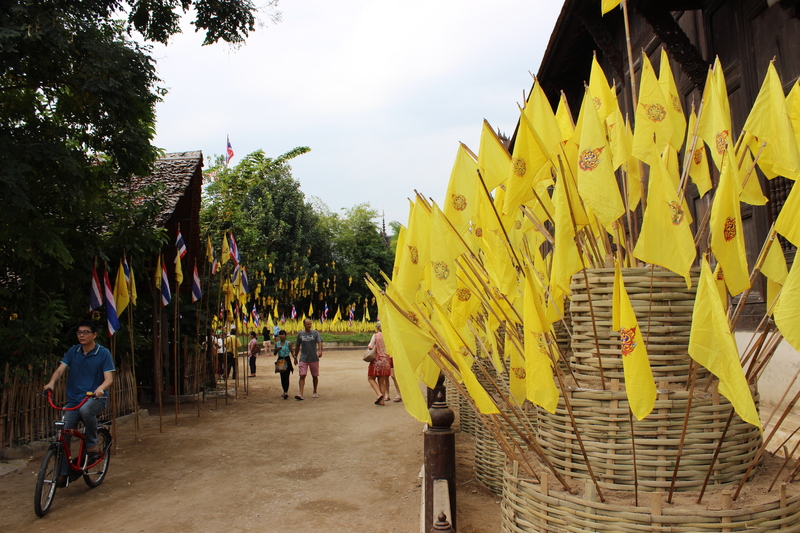 Evidence of the King’s Birthday in Chiang Mai. 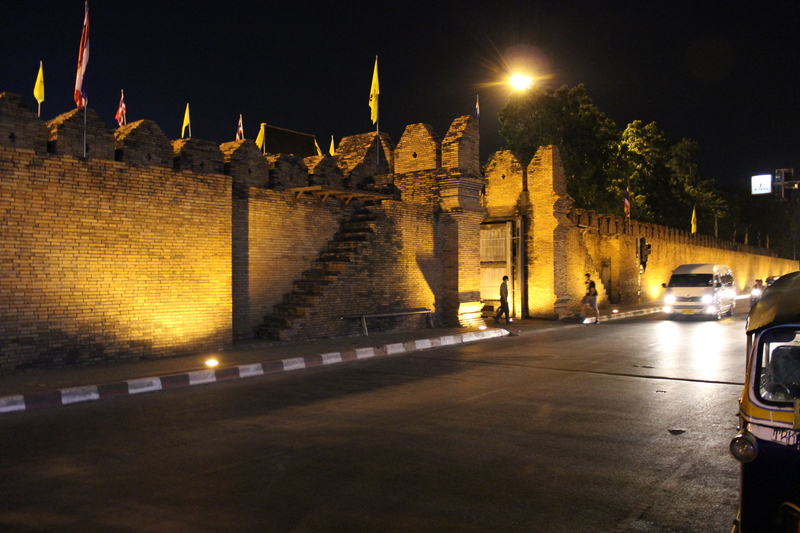 “Old city” Chiang Mai is surrounded by moats. 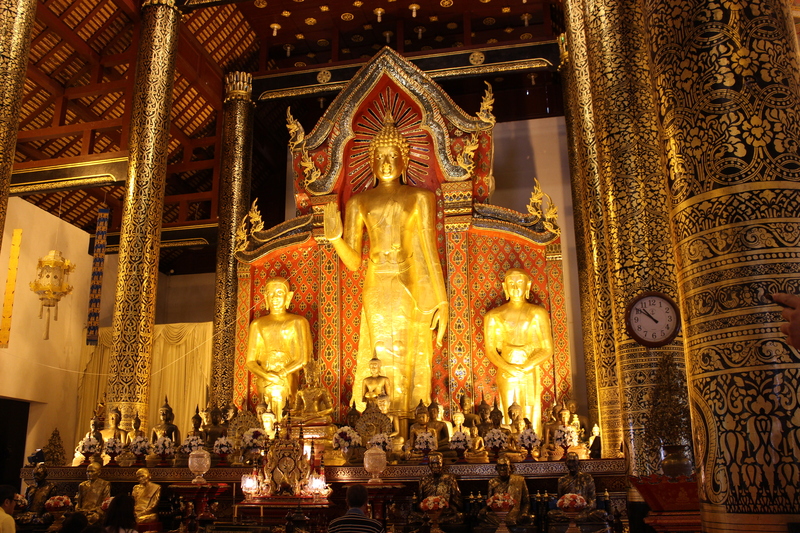 Golden Buddha statues and stupas are common at many temple sites. 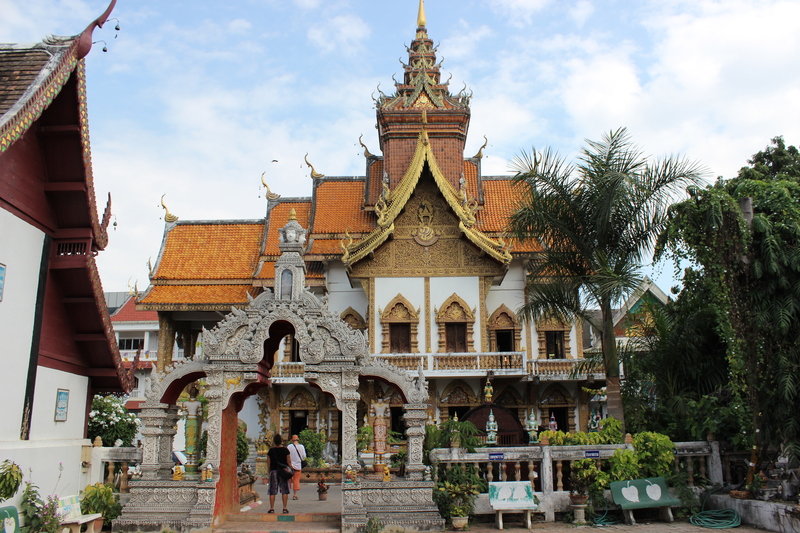 Thailand contains elaborate Buddhist temples. 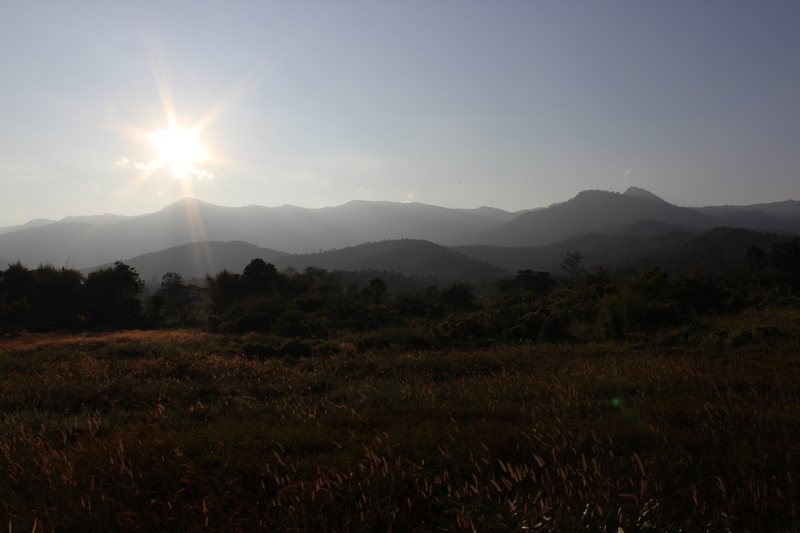 A weekend trip to Pai – a fantastic small town in Northern Thailand. 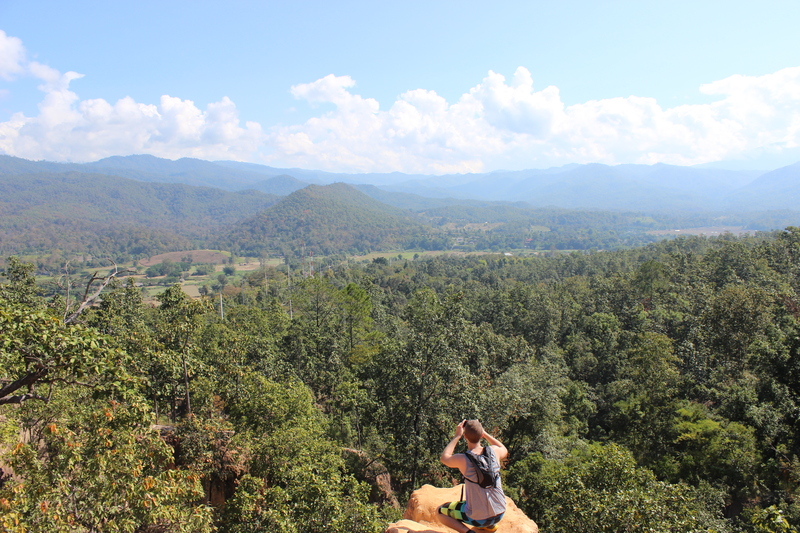 Incredible scenery at Pai Canyon. 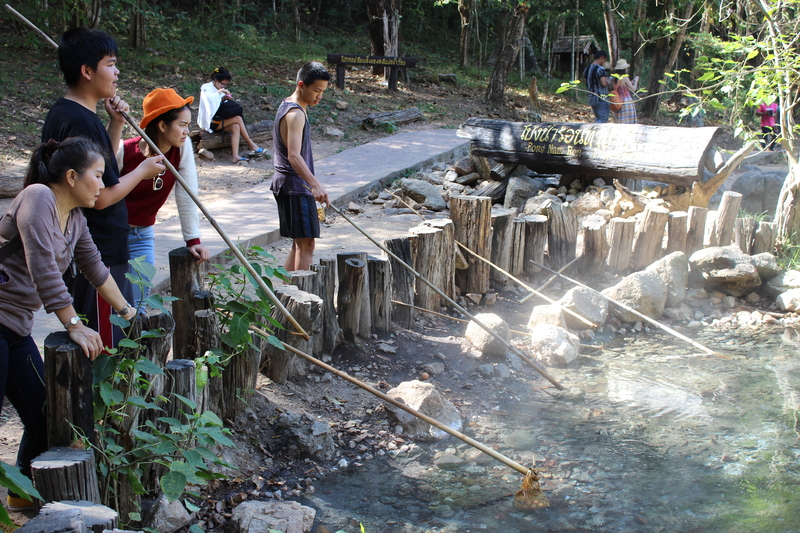 These hot springs in Pai are so hot that you can boil an egg, which is what these people are doing. There are other ones you can sit in. 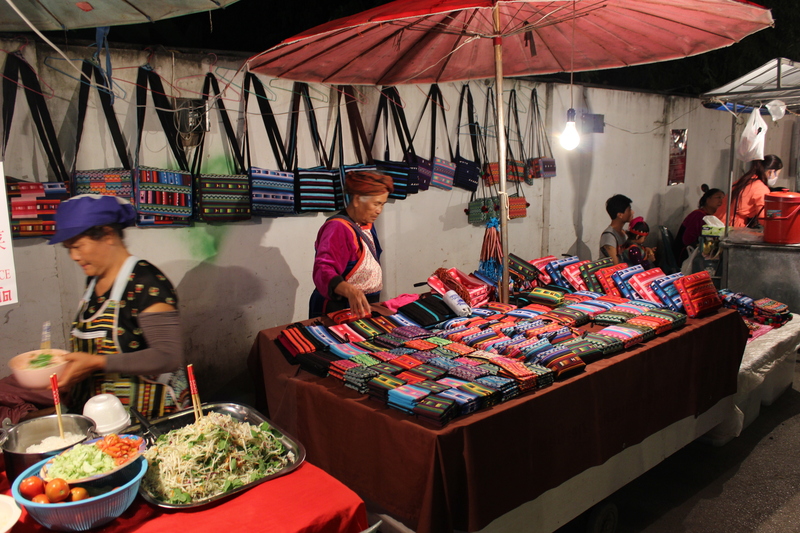 These flowers are dried and sold. 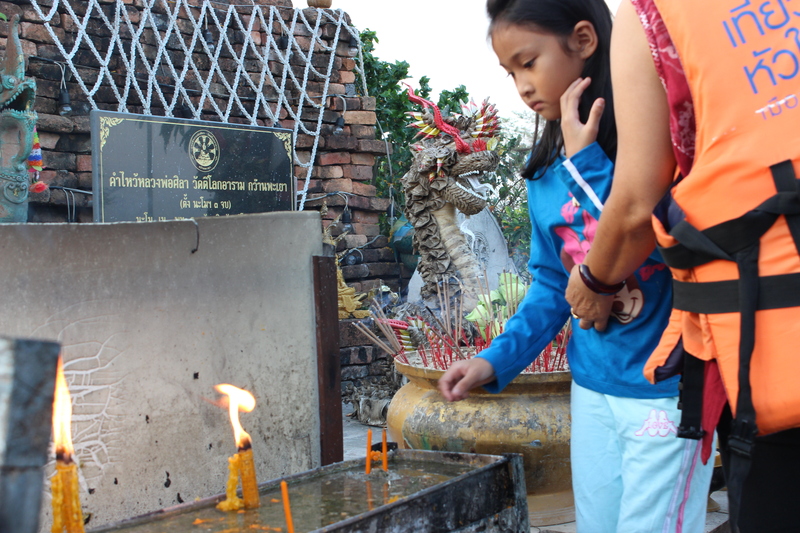 A young girl lighting incense before the Buddha statue. 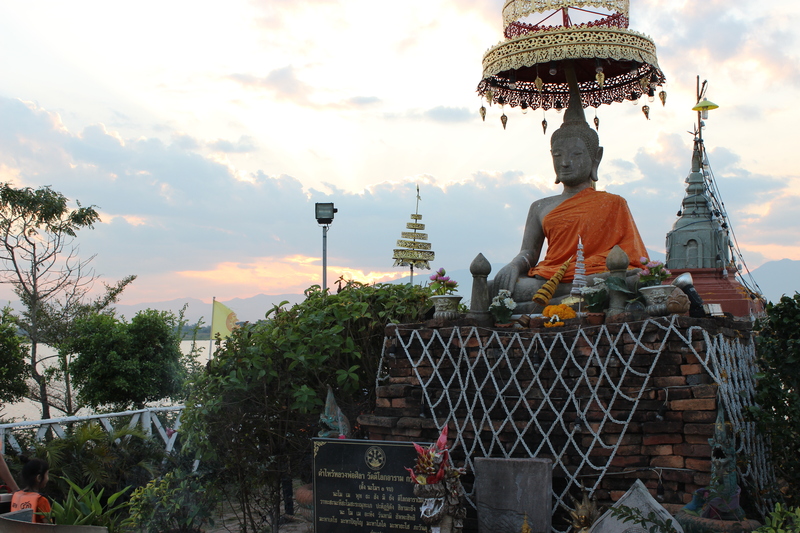 This small wat is actually on a small island on the lake. 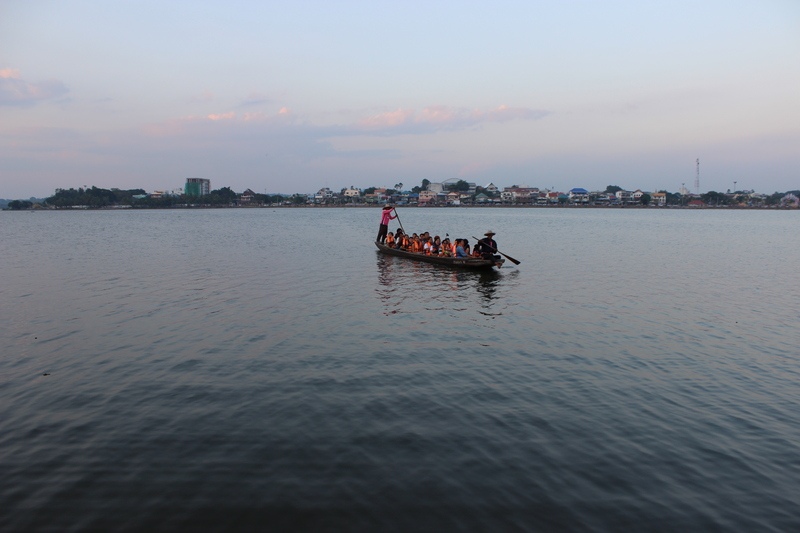 You get there by boat. 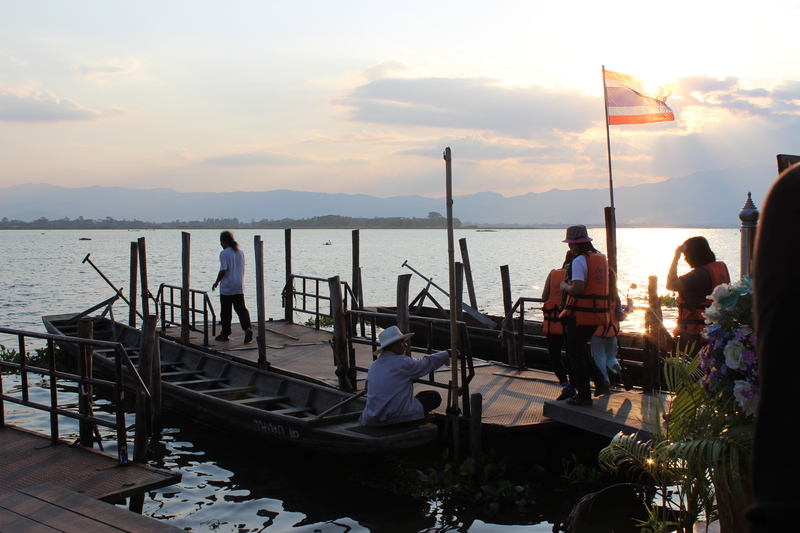 Back to Phayao from the wat. 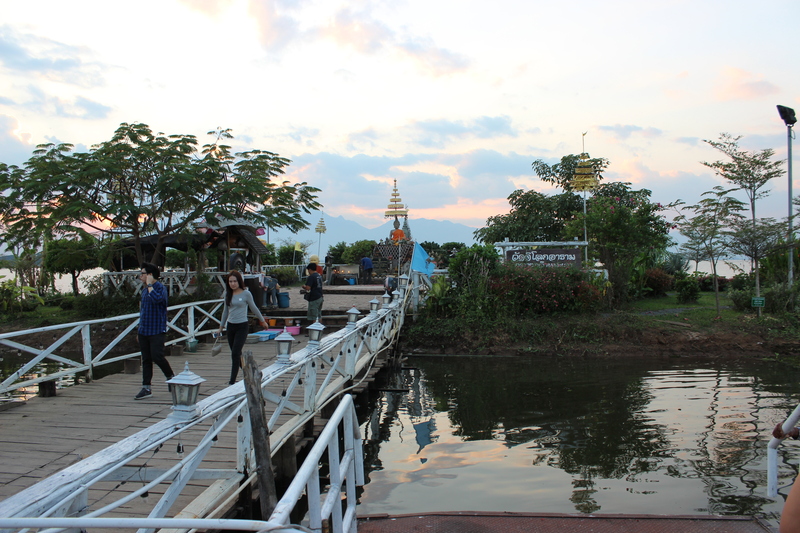 The small island containing the wat. 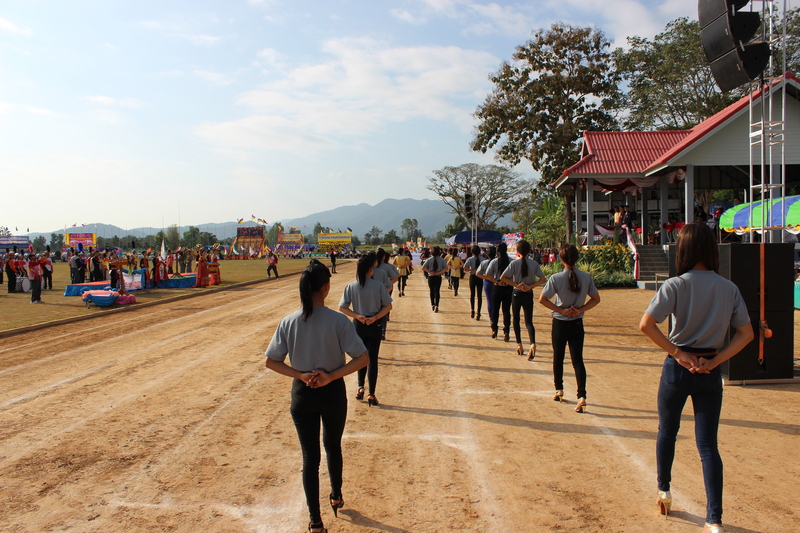 This parade preceded a “sports day” in which many or possibly even all secondary schools from the Phayao province participated in. 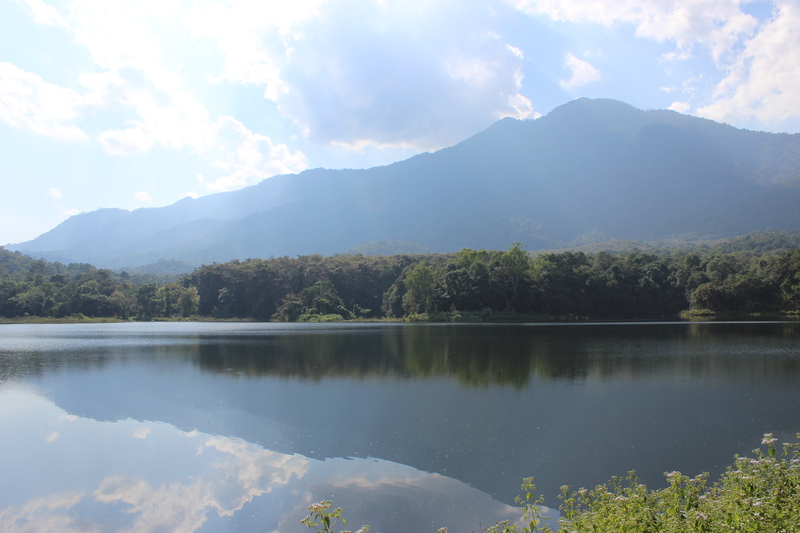 Go explore – adventure awaits. 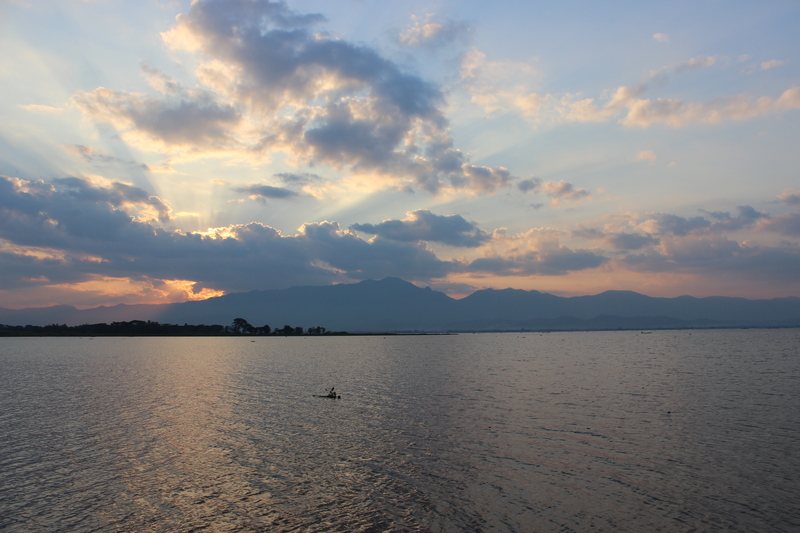 The never ending beauty of Phayao. Sometimes I can’t believe it’s home. 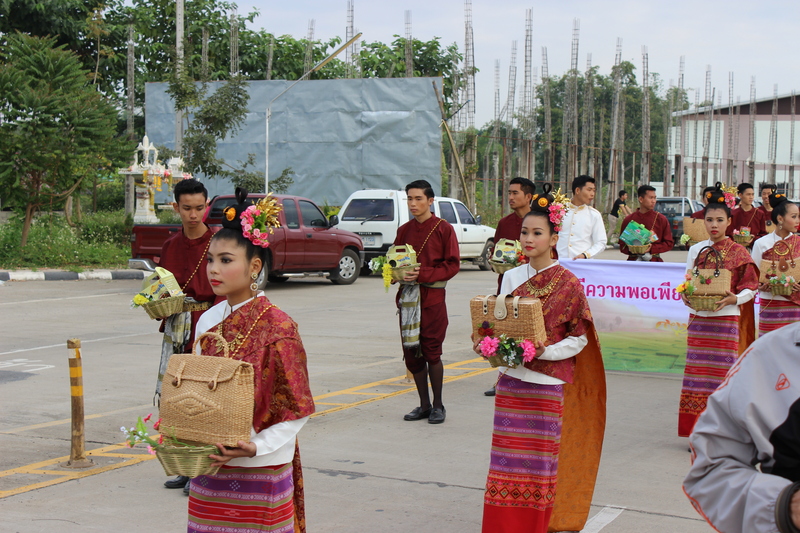 The annual Winter and Red Cross Fair in Phayao. 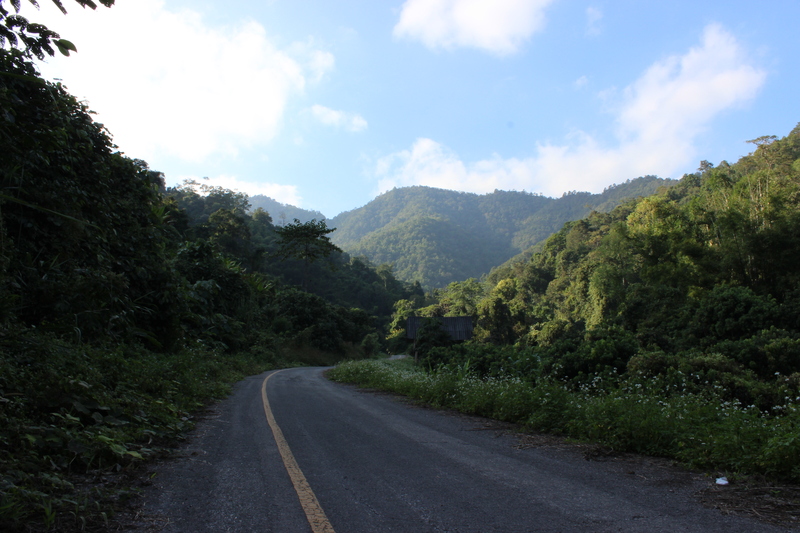 Mae Yian waterfall – another short drive from home. In the moments of experiences truly special, they’re often not glamorous, romantic, or even memorable until they’ve passed. It’s not until we look back on these moments that we truly appreciate their beauty and understand what they gave us for the present. Just a quick note to say thank you for this post. I was a little late in getting to it, but the timing turned out to be perfect–I was simultaneously challenged and encouraged in just the way I needed. 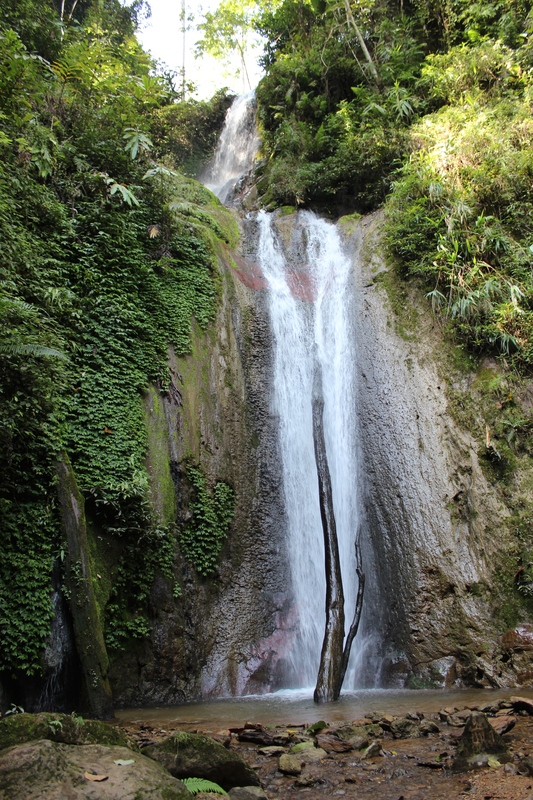 And your pictures are beautiful–the waterfalls especially. 🙂 Thanks for your faithfulness in serving. May you find yourself abundantly blessed for it! I have to agree with the previous reply. 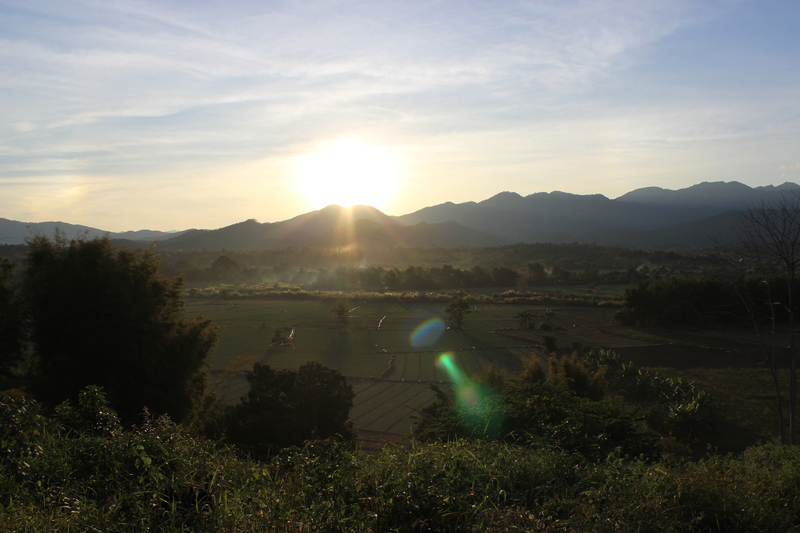 Its 2016 and I’m 7 months into anthropology fieldwork project in Bangkok – far from Phayao. 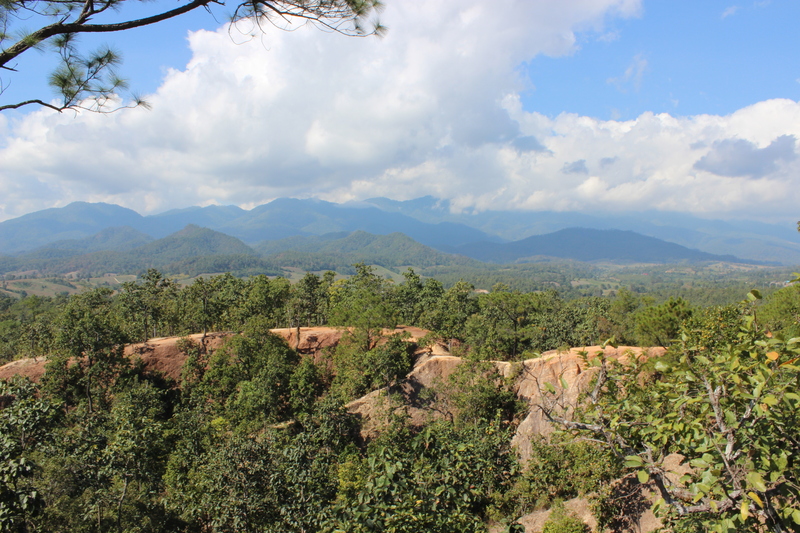 I came across this blog yesterday and the stories here on finding the never failing, always transforming, light of Christ in the terrain or time of darkness, spoke across time. Everyday I’m furiously tempted to lose sight of who I am. And yet, everyday, God is faithful. Thanks for this raw reminder that we need to lift our eyes in order to see again.